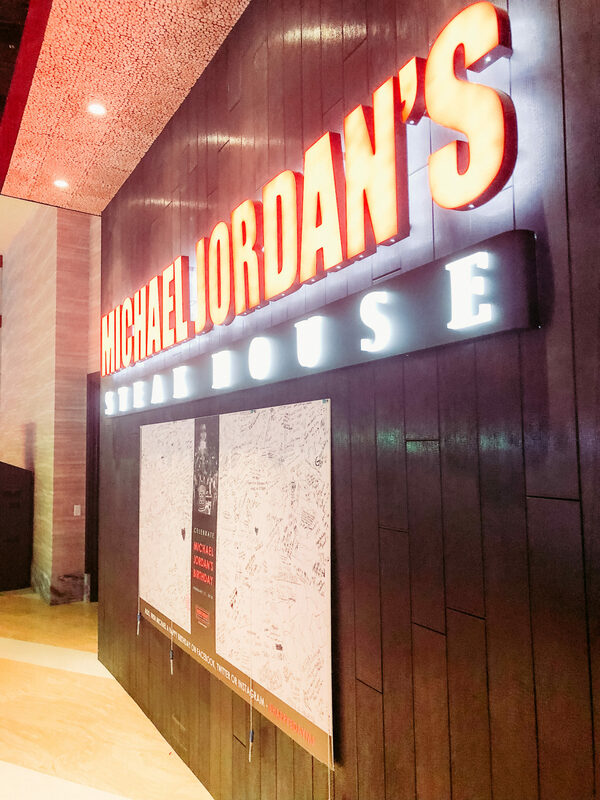 If you remember, I recently published a post about Michael Jordan’s Steak House. D and I had gone on a date and everything was so wonderful. I kept thinking about the food, the restaurant, the whole experience! So I reached out to the PR company to who represents the restaurant to learn more about the brains behind the operation. 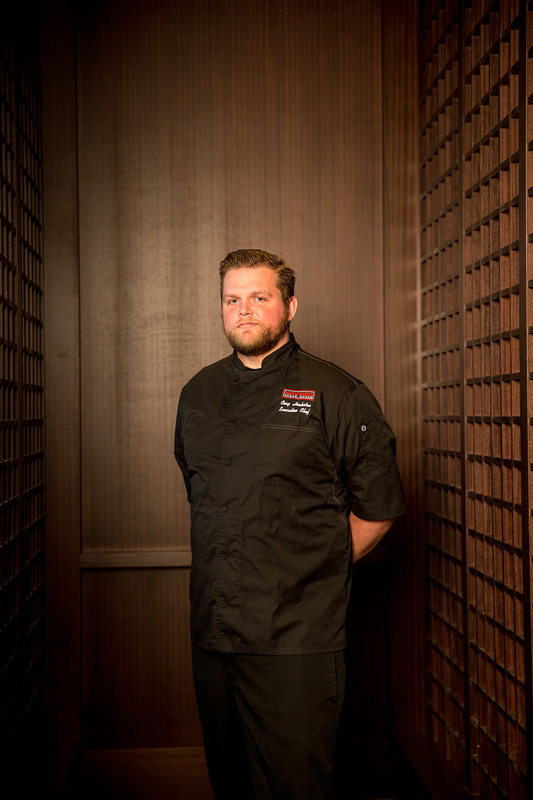 This is my interview with Head Chef Cory Hoekstra of Michael Jordan’s Steak House. 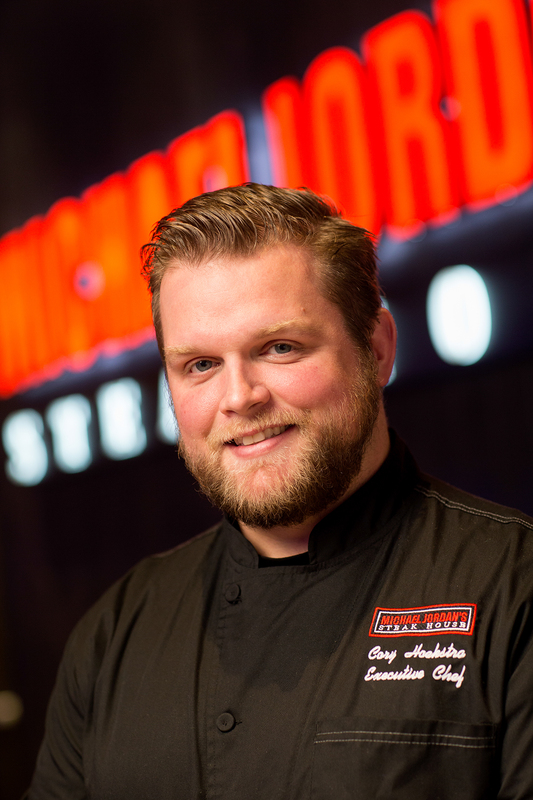 Chef Cory Hoekstra isn’t a Pacific Northwest native, but he has immersed himself in all things Oregon/Washington as he continues to create innovative and amazing menu items for Michael Jordan’s. While we chatted I was able to sample more from the Michael Jordan’s brunch menu. While the dinner menu is the star of the show- brunch was incredible. Can you say filet mignon benedict?! I hope you enjoy the interview, but more importantly- head out to Michael Jordan’s and try Chef Cory’s menu- I promise, you will not be disappointed. Scotch with coffee? Is that a thing? No? I haven’t actually tried but its scotch and coffee and I’d imagine it would probably taste good. 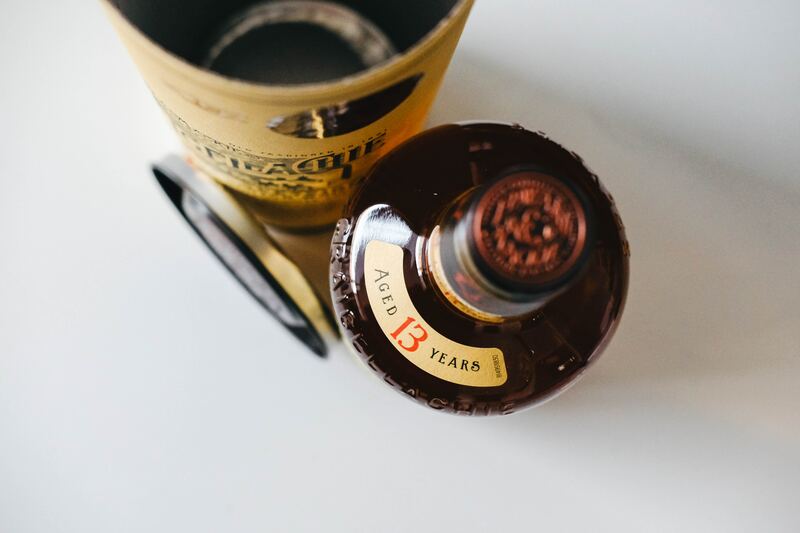 I like whiskey, Whiskey neat. So, what’s your story? How did you end up working for Michael Jordan’s Steakhouse in Washington? It started when I picked up a summer job at 17 years old washing dishes. I moved up to flipping burgers at a national chain restaurant. I never expected it to be my career, I just kind of fell into it. I started learning more, delving into the industry. I started reading honestly, Anthony Bourdain’s Kitchen Confidential. From there I began reading the classics and reading about modern cooking. I became a sous chef worked my way up from there. 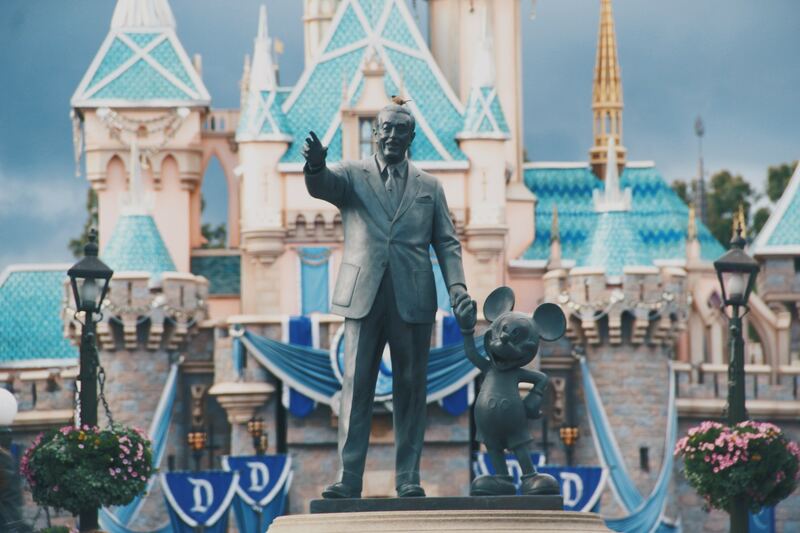 I worked at a Wolfgang Puck at Disney. That was the big time and I am very grateful I got the opportunity to work there. Because of that experience, I found myself in the Northwest. The company who owned that restaurant also owns Michael Jordan’s and they asked me to be the head of opening this restaurant. It’s been such an awesome experience and I love being here. Scarlett Johansson. I love superheroes, I love the superhero genre and of course- The Avengers. Those Marvel movies are just pure entertainment. 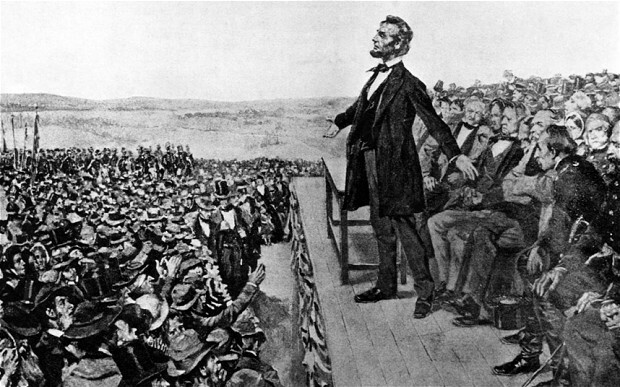 I want to say watching Abraham Lincoln speak, you know just take over the crowd. Watch him command the group, command the crowd and just his presence right? I want to witness that. What are your favorite activities to do in your free time? Do you have free time? I do, I’m a big proponent of work-life balance and its hard to come by in the restaurant industry but, my sous chefs and I really push each other to make sure we have our time off. I love to explore the Northwest, I love to go to Mount Hood, I love Hood River too. Last week we floated down the Sandy River. I’ve never done that in my life and it was great. You just can’t do that in Florida. What is your proudest achievement (either professionally or personally)? My proudest achievement professionally is definitely opening this concept that was fun. It was a challenge when our team was collaborating with the team here and the Michael Jordan’s team to get everything perfect. It was a lot of moving parts to open. It’s incredibly fun. They trust us to be innovative and we have a great team. Bryan (the general manager) and I, we work together very well and that doesn’t happen all the time in this industry. What are your vices (indulgences etc)? Easy. it’s whiskey. Second would be staying up too late. Third would be watching comics- I’m a huge comic book nerd. Professionally, we just had an awesome Traeger dinner last Thursday night. We worked with them and had a couple Traegars here every Friday for the last few months. We invited guests to do a dinner outside- so its smoked everything. There were smoked cocktails, we smoked the food, we smoked the garnishes, we smoked the butters, we smoked the salts- everything was smoked. That was a lot of fun. Let’s see I have green tea, Duke’s mayonnaise (you should only be using Duke’s), any new IPA I can try from local breweries. I’m really liking the Burnside brews and anything Pfriem. What is your favorite meal/dish? 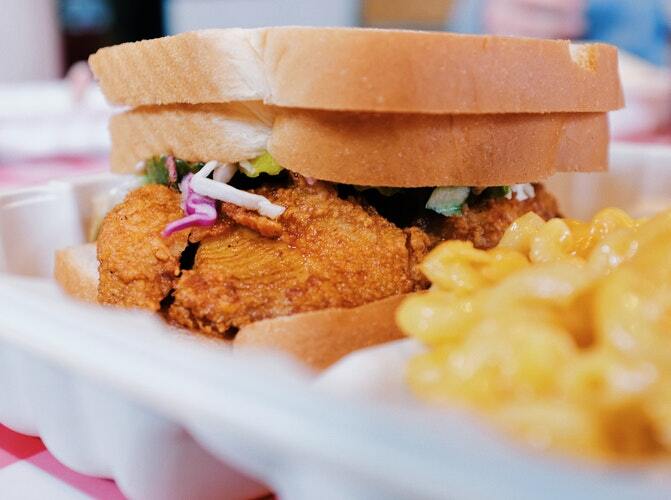 Nashville hot chicken sandwich. End of story! You can invite any 8 people to a dinner party. Who are you inviting? 6. Bill Nye- Is it weird that I like that guy? ha! Engaging, Intense, Fun. I like to have fun. What is one piece of advice/quote that you try to live by? Or your favorite. A huge thank you to Chef Cory who took time out of his day to meet with me! D and I love visiting Michael Jordan’s so I know we will be back eating from his menu very soon! Check out Michael Jordan’s ASAP! What a fun interview! I really enjoyed reading it! I like to read about people who have interesting jobs. It definitely made me want to go to this restaurant! Thanks for sharing!